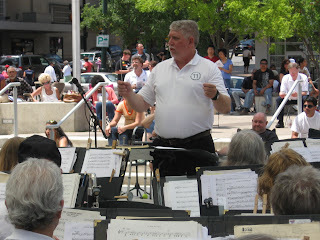 Enjoy a recording (2min 48sec) of John Philip Sousa's "Aviators March" at listen >. The march is on MVCB's program for the Falcons Landing concert on Sunday, Nov 4, 2012. Klezmer is “music of uncontrollable joy fused with irrevocable pathos. Echoing the sounds of its long-lost homeland of Eastern Europe, it mirrors and interweaves with the musical kaleidoscope of its new home in America.” (Inna Barmash, Why Klezmer? 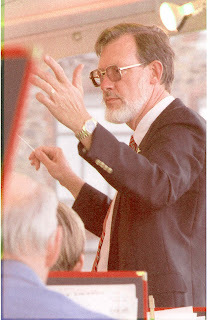 - http://www.princeton.edu/~klez/klezmer.shtml). Excellent example of Poet and Peasant Overture suggested by Paul Nissan. 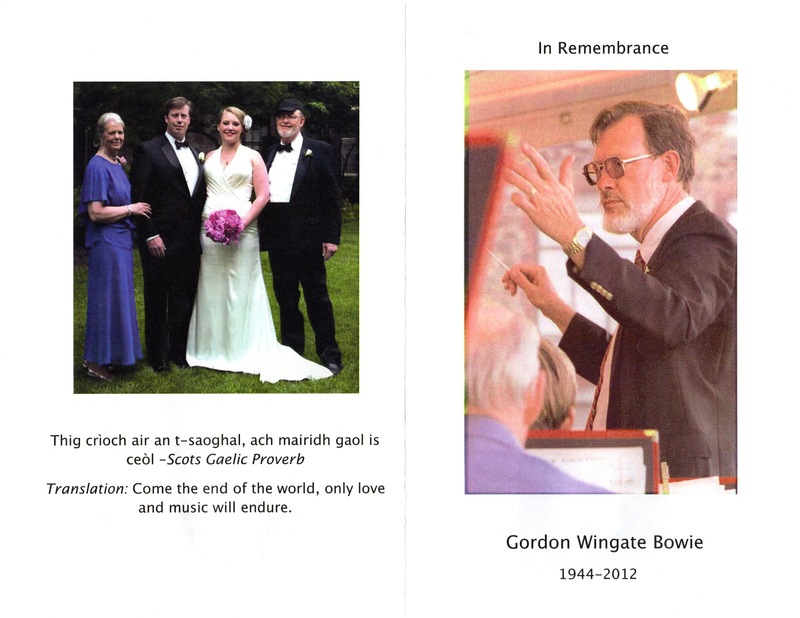 It’s wonderful to see so many people here to celebrate Gordon’s life. 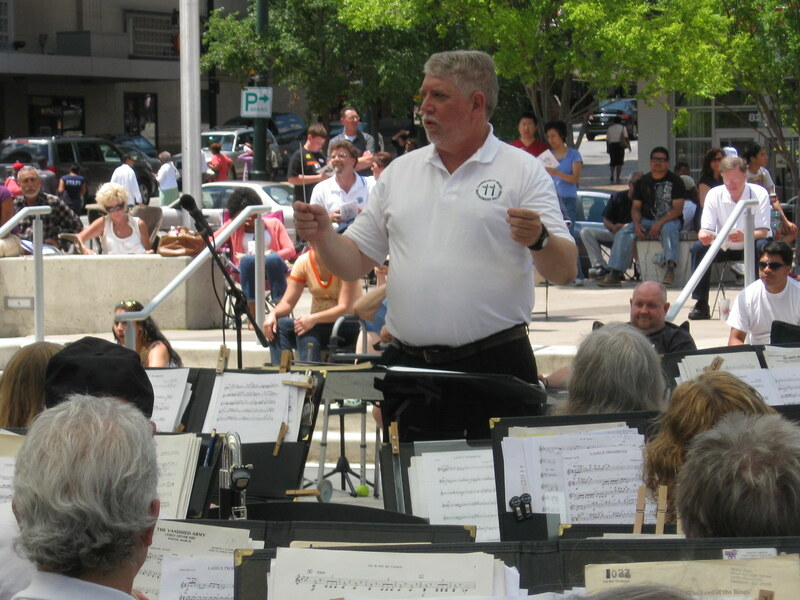 I’m John King, president of the Montgomery Village Community Band, a 70-member all-volunteer ensemble that rehearses Wednesday nights in Montgomery Village and performs concerts throughout the area. 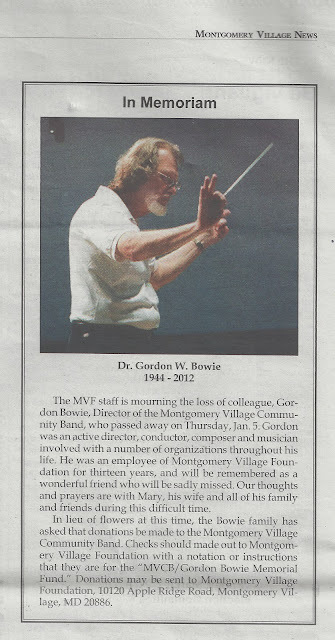 Gordon directed the band for the last 13 years. This is a special invitation to all musicians who have applied to become a BSO Rusty Musician. Many of you have performed in our Rusty Musicians program multiple times, and know the thrill of performing onstage with Music Director Marin Alsop and the Baltimore Symphony Orchestra! I want to take this opportunity to invite you to apply to our upcoming week long BSO Academy, which will be held June 23-30, 2012 at the Joseph Meyerhoff Symphony Hall.